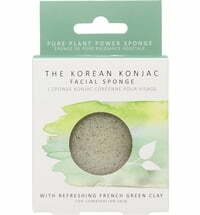 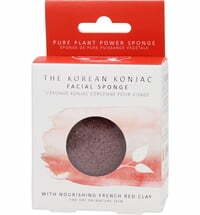 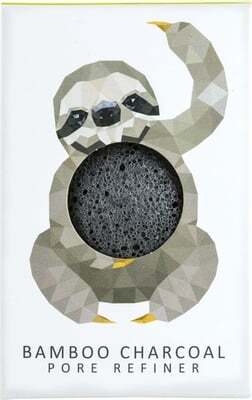 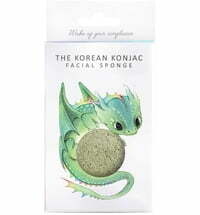 The Sloth is one of four collection items created by The Konjac Sponge Company and makes for a perfect gift idea. 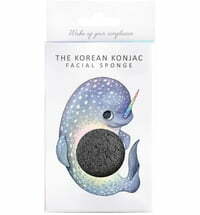 The black sponge gets its colour from antibacterial and detoxifying bamboo charcoal. 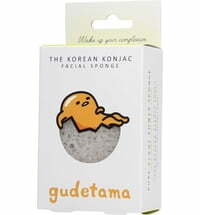 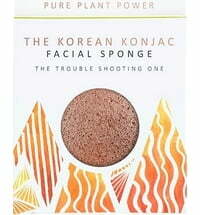 Therefore, it is the perfect cleansing tool for impure and combination skin types. 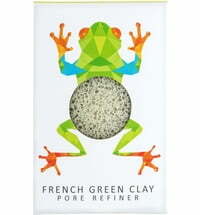 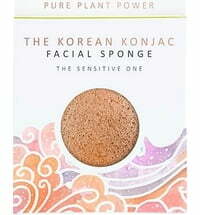 Its mini shape is great for reaching large pores found around the nose and chin. 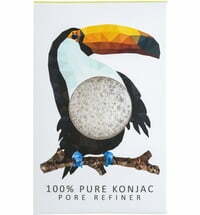 Bamboo: is a truly sustainable resource. 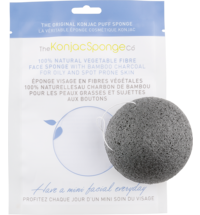 Bamboo charcoal, a wood charcoal obtained from bamboo, naturally possesses antibacterial and fungi-inhibiting properties. 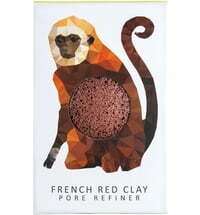 It contains active charcoal alongside mineral substances. 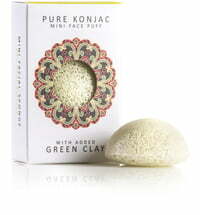 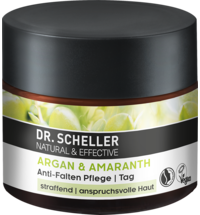 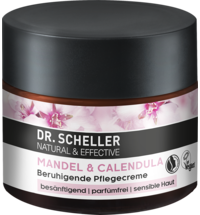 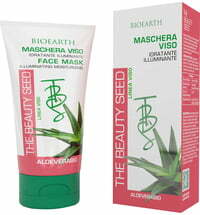 For centuries it has been used to free the skin from toxins, excess oiliness and stubborn bacteria. 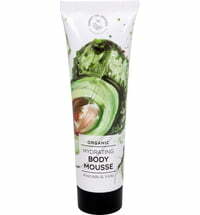 Primavera Organic Airspray "Good Mood"